There's been so much out there lately about how great meditation is for everybody. 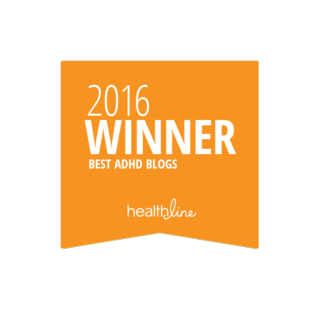 There's also research showing it's helpful for ADD / ADHD too. 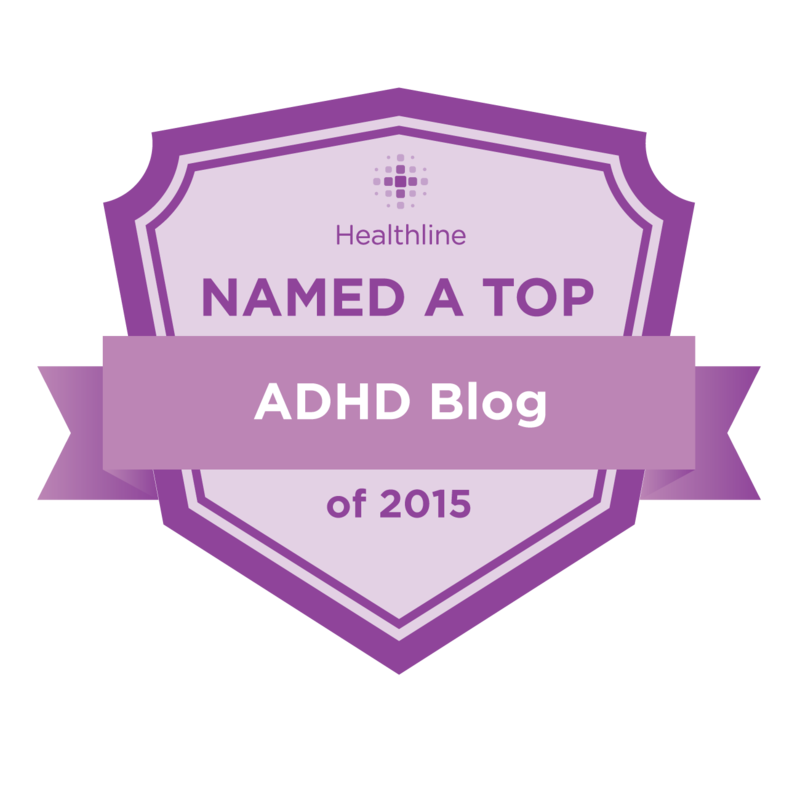 That's all great but far too many adults with ADD / ADHD think that they can't meditate. This is a false belief! 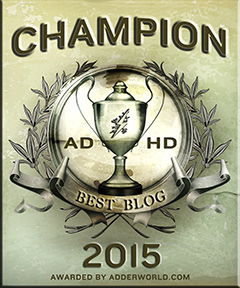 Anybody can meditate even somebody with ADD / ADHD. It's okay if your mind wanders! Just go with that! 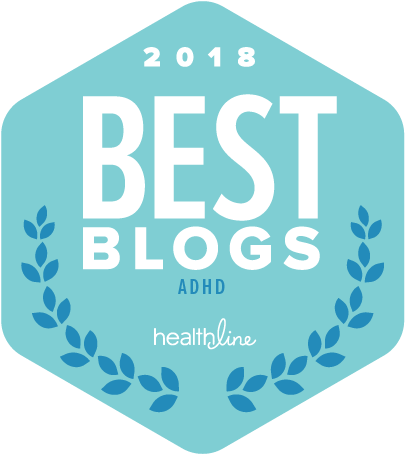 Many of us with ADD / ADHD are complicating meditation way too much. To start out all you need to do to meditate is breath deeply for a few minutes! Yes, it really is THAT simple. Do you meditate? Are you interested in meditation? I have some great news for you! 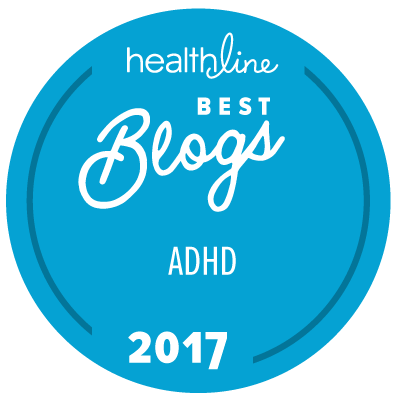 I just started a FREE Online ADD / ADHD Meditation Group over at Living with ADD. 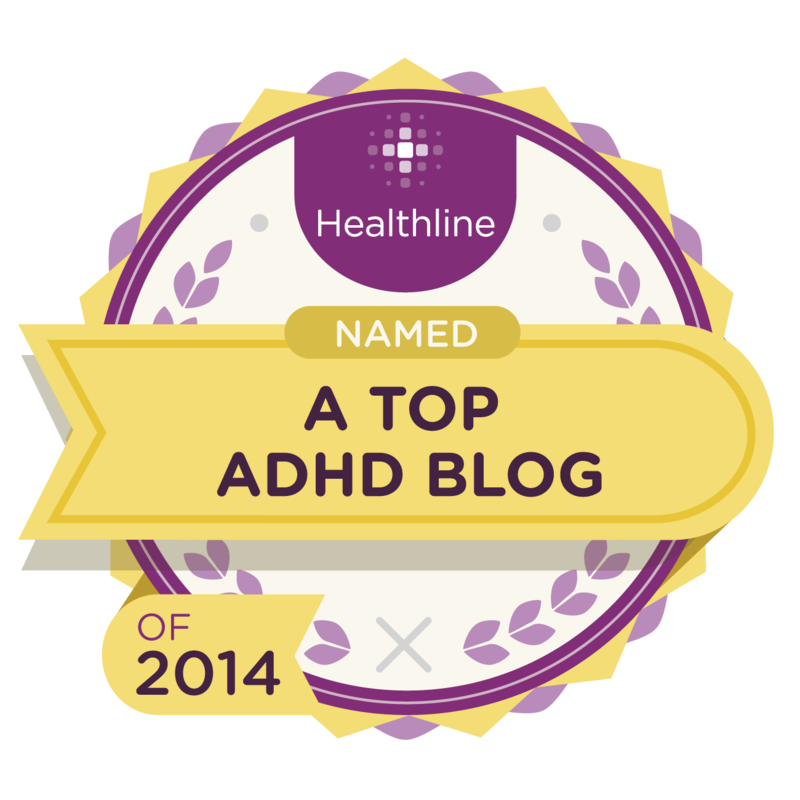 In the ADD / ADHD Meditation Group you can share meditation resources, succes stories and support.